Shantanu Singh is an Early Stage Researcher Marie Skłodowska-Curie who focuses his research on the control and stabilization of coupled distributed parameter systems, with applications to vibration reduction of wind turbine towers and wafer stages, as part of the ConFlex project. He is working under the supervision of Professor George Weiss at School of Electrical Engineering in Tel Aviv University. 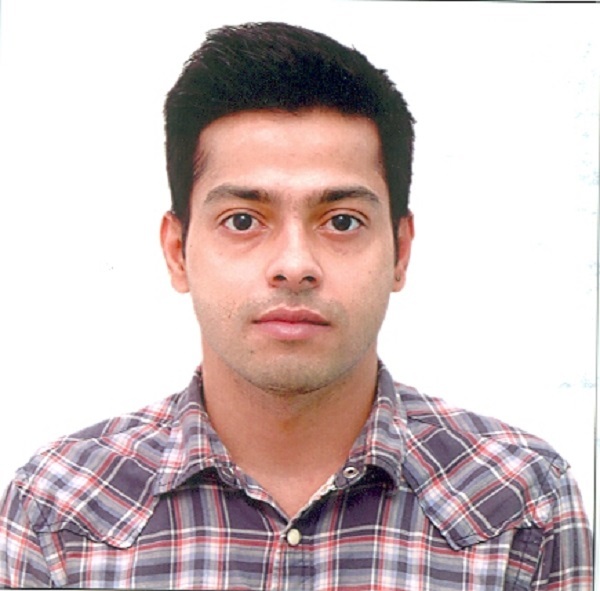 Shantanu has completed the Master’s Degree in Electrical Engineering, at Indian Institute of Technology, New Delhi. He was employed by Indian Institute of Technology as a Junior Research Fellow in the project titled, “Investigation of Finite-time, Optimal and Robust Non-singular Control Techniques with Application to Nonlinear Systems”. The title of his Master’s thesis is, “Adaptive Terminal Sliding Mode Control for a Class of Nonlinear Uncertain Systems”.